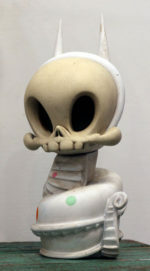 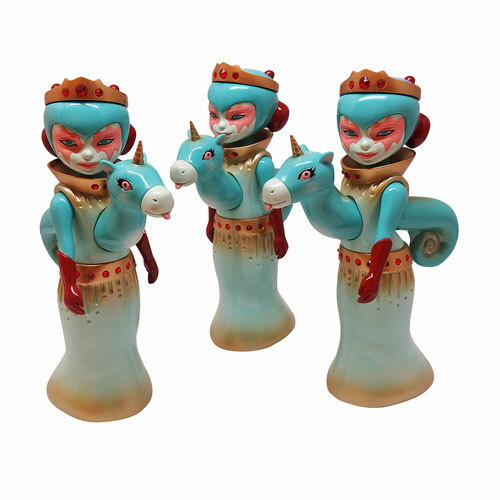 Brandt Peters and Kidrobot present Lord Strange, the ringleader of the sold out The 13 series! 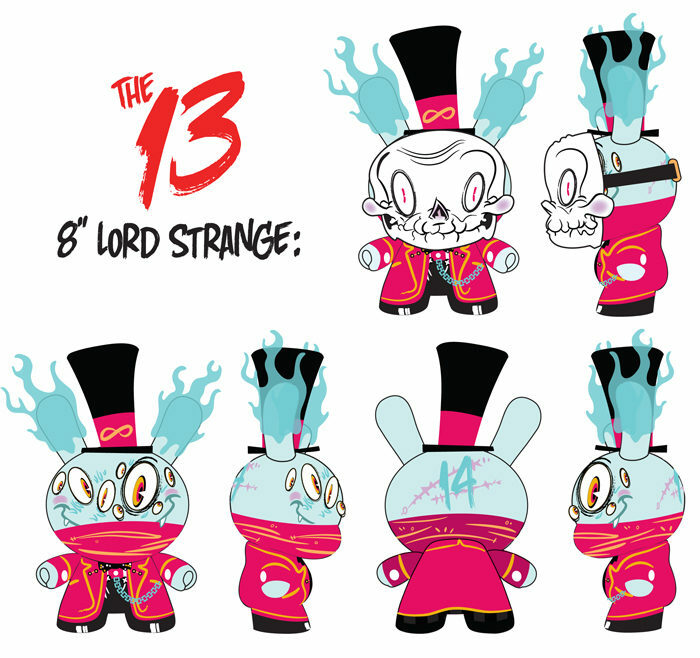 Lord Strange is the shady eccentric responsible for opening the 13th Dimension that unleashed the creatures of The 13 series! 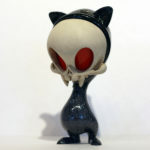 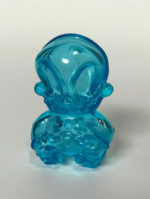 After a long and mysterious disappearance, Lord Strange has returned to Infernal Manor as an 8″ Dunny!